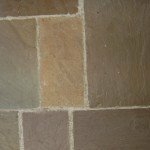 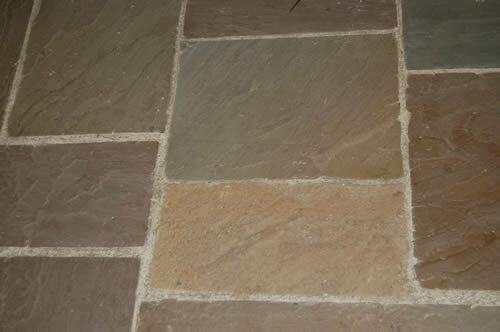 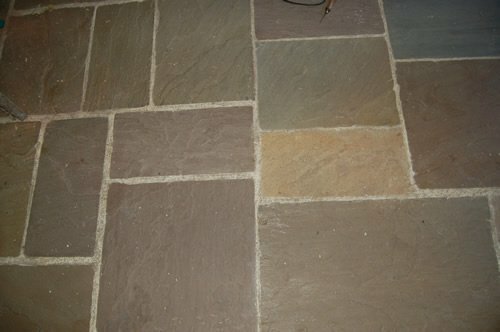 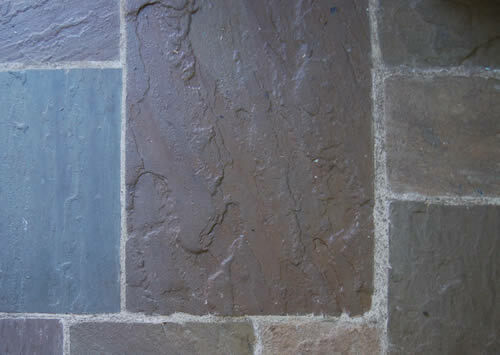 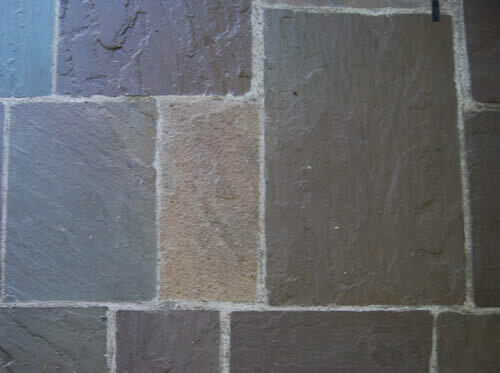 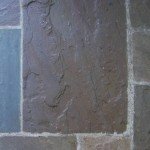 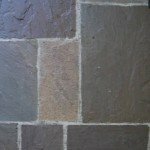 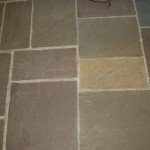 We stock riven natural stone paving which has been produced in the same way for hundreds of years, the stone is quarried and reduced into sizes manageable to work, this is split along the naturally formed seams that occur within the stone, reducing the thickness and producing a naturally riven surface. 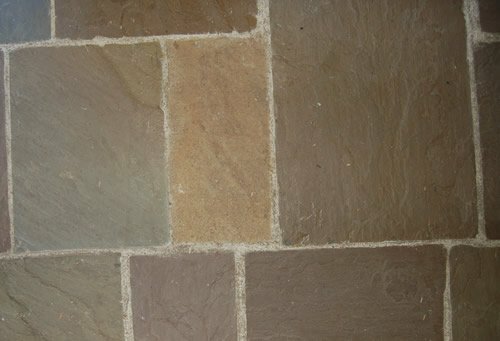 Each stone is unique in its natural beauty with its own texture and shade. 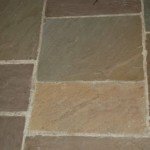 Extremely durable it is ideal for internal or external use.